FINAL REVIEW: Thanks to 17 saves from Silvio Heinevetter, the ‘Foxes’ extend the series of German success as they defeat Saint-Raphael after a hard-fought 60 minutes. A new name on the winners’ list, or Füchse for the second time? 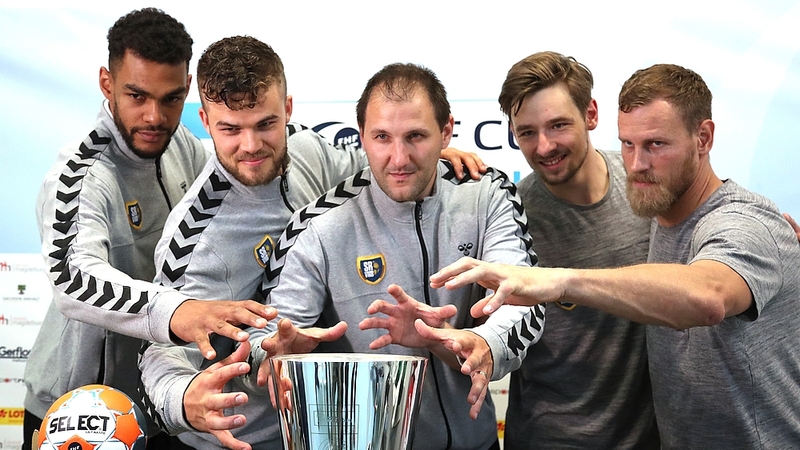 FINAL PREVIEW: Saint-Raphael want to continue their dream in Magdeburg, while Berlin coach Petkovic and goalkeeper Heinevetter hope for their third EHF Cup title.